In 2012, Heanjia Super Metals united with Xinxing Nickel Wire Mesh Factory, expanding the product range to wire mesh products and further fabricated products. Now we are able to supply mesh products made of high performance alloys. 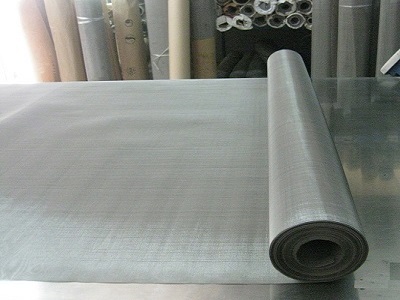 The mesh type includes plain weave mesh, twilled weave mesh, pre-crimped weave mesh, dutch weave mesh, etc. These are produced by automatic machines that are operated by skilled manpower. Basing on our united quality control system, we produce mesh products with stable and reliable quality. ASTM standards are followed in the production of wire meshes. The available mesh specification ranges from very heavy to very fine. 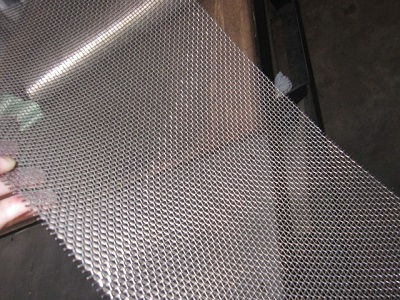 The heaviest mesh is made of wire 8.0mm while the finest mesh is made of wire 0.03mm with 360mesh/inch.